April is Distracted Driving Awareness Month. Everyone knows just how dangerous distracted driving is, but the statistics keep getting worse. According to the National Safety Council, an estimated 40,000 people died from car accidents in 2016. This is a 14% increase in the number of fatalities just two years ago. 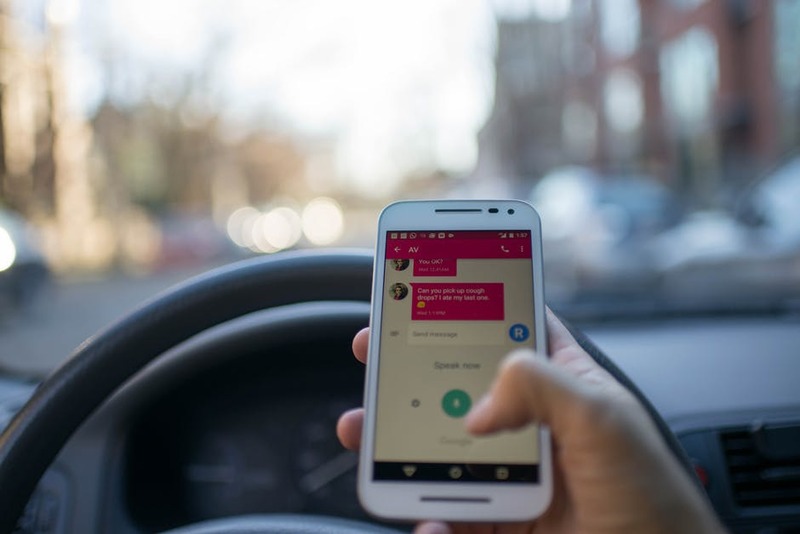 And a new study from Cambridge Mobile Telematics found that in most car crashes, distracted driving plays a role.